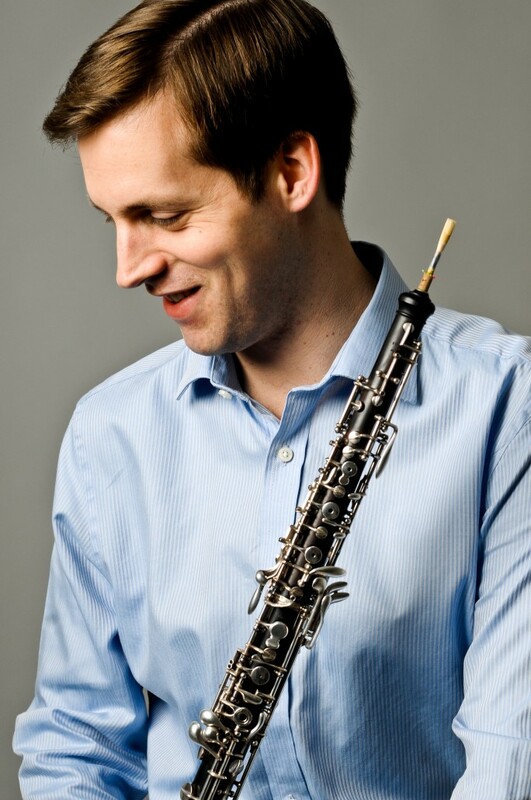 We will be welcoming oboist James Turnbull to the festival, for two concerts on Friday 8th April. Described by The Independent as “a worthy champion” of contemporary oboe music, James has dedicated much of his performing life to promoting and extending the oboe repertoire. James is an active chamber musician and is Artistic Director of Ensemble Perpetuo. Founded in 2013, Perpetuo is a chamber music collective that specialises in multi-art form collaborations and innovative ways of performing chamber music in new contexts. Aside from his performing interests, James is dedicated to broadening the appeal of the oboe and encouraging young people to learn the instrument. To this end, he has launched the website LearnToPlayTheOboe.com which now receives over a thousand new visitors every month from across the world. James also teaches at the Royal College of Music Junior Department and gives masterclasses across the UK.